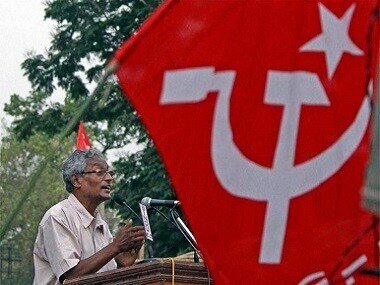 Veteran CPM leader Nirupam Sen, credited as the architect of West Bengal's industrial drive during the Left Front rule, died at a city hospital on Monday morning after a prolonged illness, family sources said. 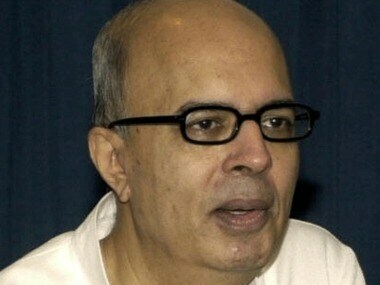 Nirupam Sen, India's former permanent representative to the United Nations, passed away in New Delhi on Sunday. He was 70.